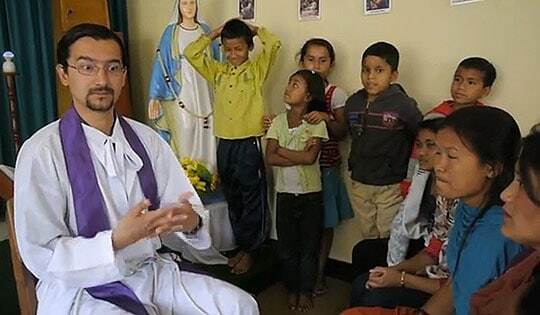 Through baptism, Jesus calls on us all to be missioners — He calls some of us to a uniquely enriching life overseas serving God’s children most in need as missionary priests. We have served in lands affected by World War II, the Korean War, the Vietnam War and other conflicts around the globe–Maryknollers have been imprisoned, tortured and even killed. But the enthusiastic and joyful dedication of Maryknollers to their apostolic calling has never diminished as they carry the Gospel and witness the mercy and compassion of Jesus to Africa, Asia and Latin America. 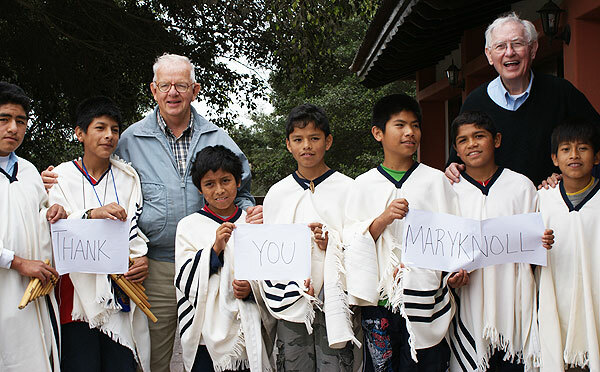 For over 10 decades, more than 2,000 men have been ordained to the Maryknoll missionary priesthood (and, several hundred more have taken oaths as Brothers). Our call to mission is compassion at work! If you feel this is the kind of global spiritual journey for which God is calling you, we invite you to join us in our works of compassion around the world. 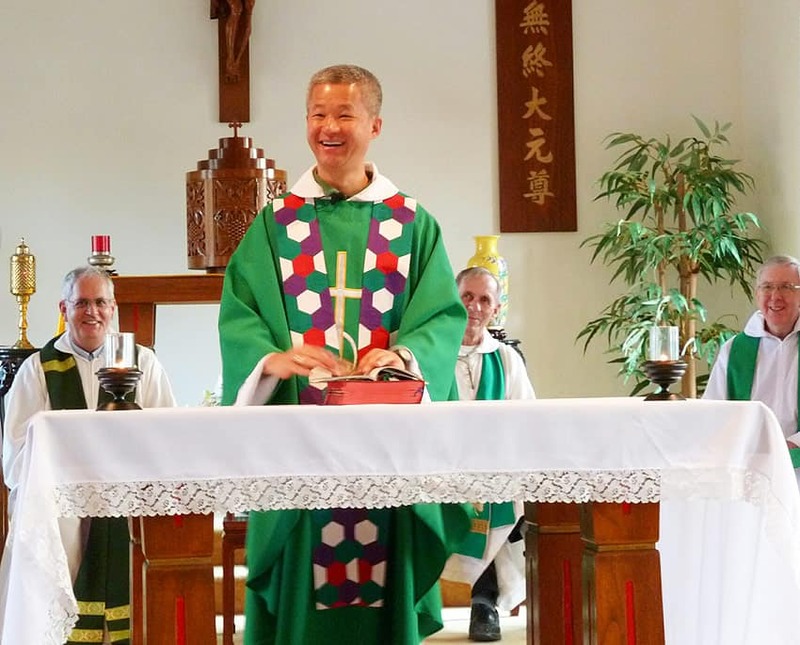 Questions about Becoming a Maryknoll Priest? 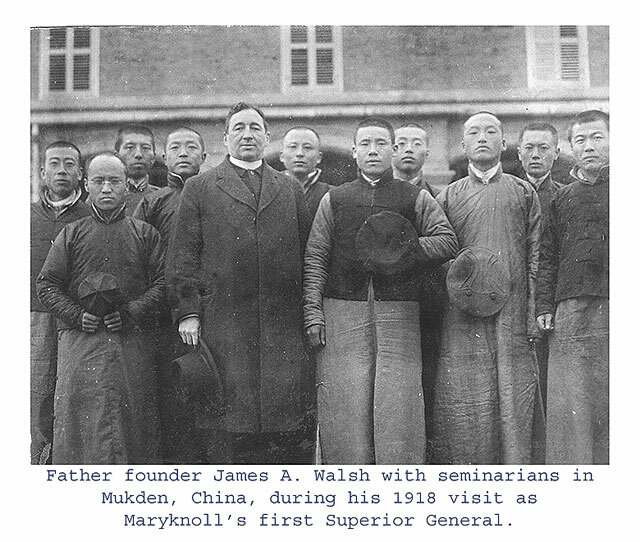 If you are young, single, Catholic man living in the United States and hear the call of God to explore priesthood, consider the unique path of Maryknollers as a life of overseas mission. Do I have an understanding of our Catholic Faith? Do I have a commitment now to those who are less fortunate, and do I participate in some type of volunteer work? Do I have an openness to people of other cultures, to people who have other visions of the world and ways of living? Could I attain the skills needed to live a celibate life that will make me totally accessible to those in need? Feel free to contact us with any questions you may have about the path to priesthood as a Maryknoller. Fr. Capodanno served as a US Navy Chaplin. 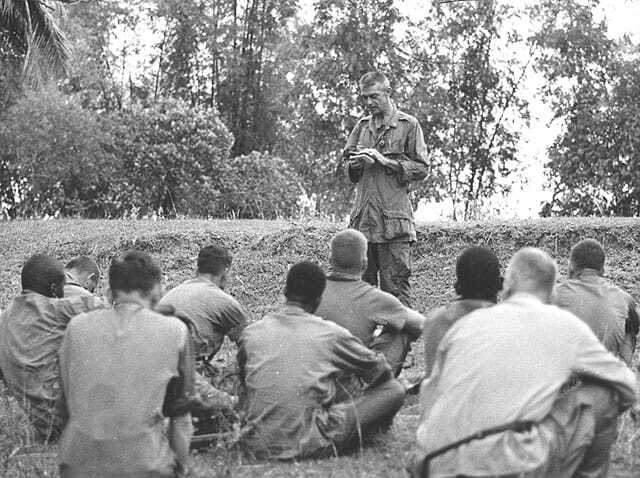 Killed in duty in 1973, he's the only Chaplain to receive the Medal of Honor.